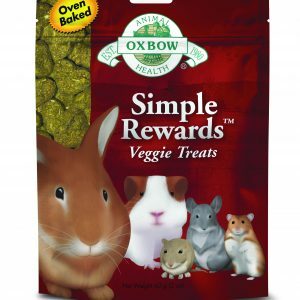 – Rabbits like to eat hay in their litter box. – Fill a cardboard tube, basket or animal-safe toy with hay and place it in your pet’s favorite spot. 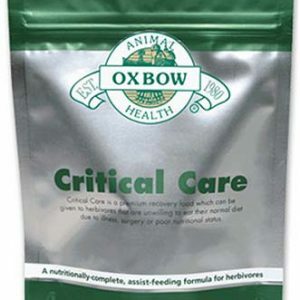 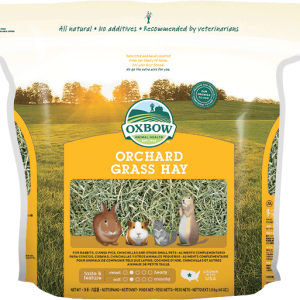 – Put a layer of hay on the bottom of the cage and hide food/treats in the hay for foraging. 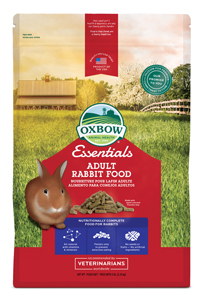 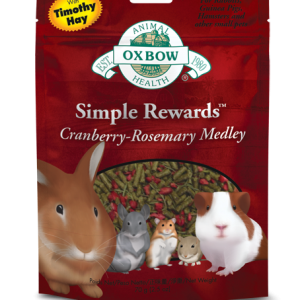 – Offer a variety of mixed hays to tempt animals with sophisticated tastes. 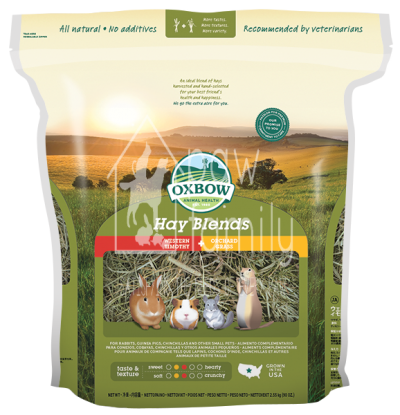 Hay is absolutely vital to the health of small herbivores. 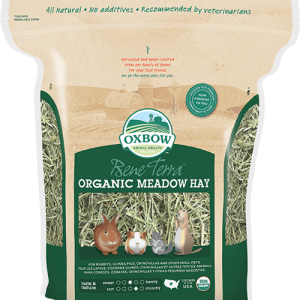 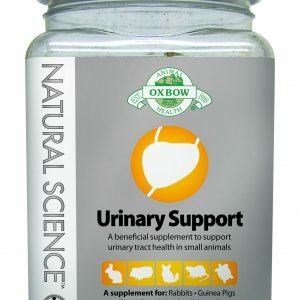 Hay is needed to improve the digestive and intestinal functions by stimulating the digestive system. 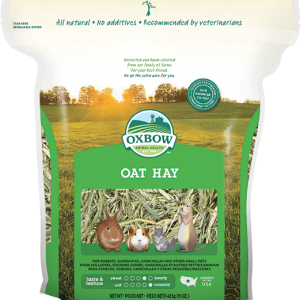 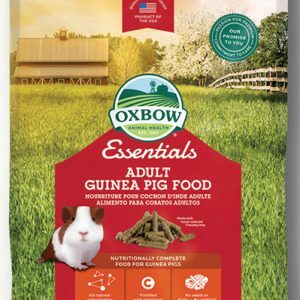 When animals are fed free-choice hay, it promotes their natural chewing behavior, which helps prevent molar spurs and other dental problems that are so common in these small herbivores.